Say goodbye to another feature. 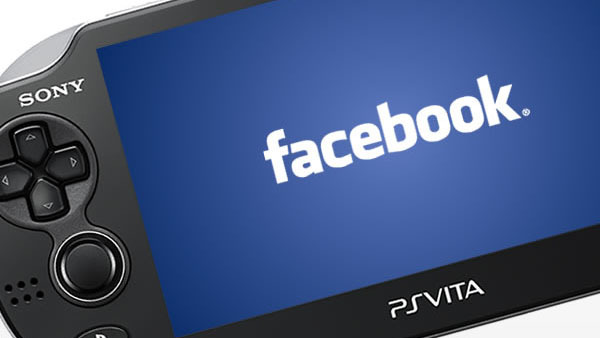 Sorry, Facebook users on PS3 and Vita! 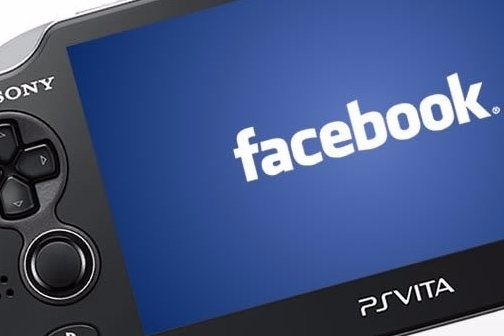 It looks like the upcoming firmware for both consoles coming tomorrow, January 20, will mean the end of your Facebook link support on both consoles. If you were previously using these devices to link up to your Facebook profile, you're not going to be able to do it anymore, but luckily (hopefully) you've got your PS4 for that kind of stuff. This doesn't exactly look that good for the future of the Vita of course, if we're going to start pulling features left and right, but then we've known that for some time now. Hopefully this isn't signaling yet another downward spiral for the handheld.